We have now collected all knives and weapons from Kent Police which are to contribute to the National Monument Against Violence and Aggression. The number of knives and weapons we collect from each force is always a surprise and we are glad that these weapons are now off the streets of the UK. 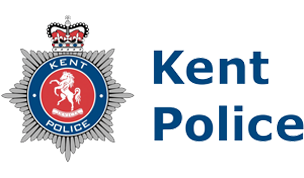 We hope Kent continue their good work in making the streets of their region safer and continue to raise awareness of the damaging effects knife crime and violence has on our country.